Huawei at its IFA 2015 press event, announced the Mate S flagship phablet, the successor to last year's 6-inch Ascend Mate7. 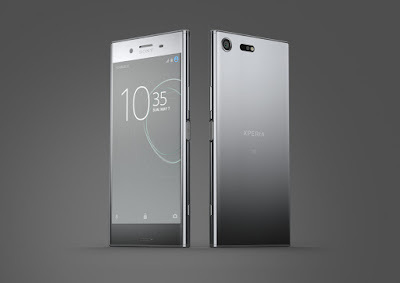 The handset borrows the all-metal design from its predecessor, sporting an improved fingerprint scanner on the rear as before, but shrunk in size from 6-inches to a more user-friendly 5.5-inches. The Mate S features a 5.5-inch 1920 x 1080 Full HD AMOLED display protected by a 2.5D curved Gorilla Glass 4 and a slightly curved back. 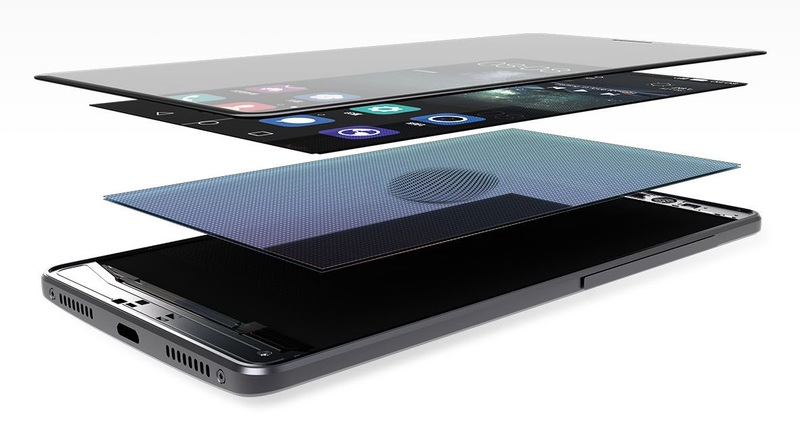 On the inside, the phablet is powered by an in-house HiSilicon Kirin 935 Octa-core (4x 2.0 GHz + 4x 1.5 GHz) processor and paired with 3 GB of RAM. Huawei introduced a new touch technology called the Force Touch Technology, which is based on different levels of pressure on the screen - it allowing users to zoom in to view photos by applying increasing pressure (press harder), open an apps and also weigh objects by placing them on the phone's screen. The improved rear fingerprint sensor is now even faster, more sensitive and increased accuracy. Besides unlocking the device, the sensor can be used to control notifications, scroll through photos, answer calls as well as capture selfies. With Knuckle Sense 2.0, users can launch apps by drawing a shortcut letter on the screen: 'C' for camera or 'M' for music. Other specs included a 13 MP rear camera with optical image stabilization and dual-tone LED flash, a 8 MP selfie camera with soft light, Bluetooth 4.0, dual-SIM support, 4G LTE connectivity and a 2,700 mAh battery. The Mate S will runs on Emotion UI 3.1 based on Android 5.1. It will be available starting from September in two versions: the 32 GB model priced at 649 euro (about RM3,120) and 699 euro (about RM3,360) for the 64 GB model. On the other hand, the Force Touch-enable 128 GB Mate S will have a different price tag and will only be available in selected markets. 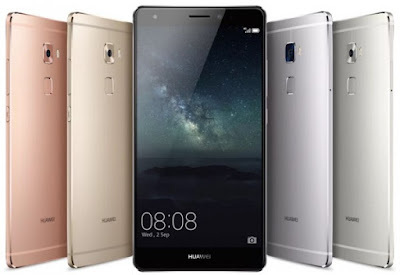 UPDATE: Huawei Mate S is now available in Malaysia and it has a price tag of RM2,698.